The Hawker 800 is a great midsize option for any aircraft charters in Australia or South Pacific. 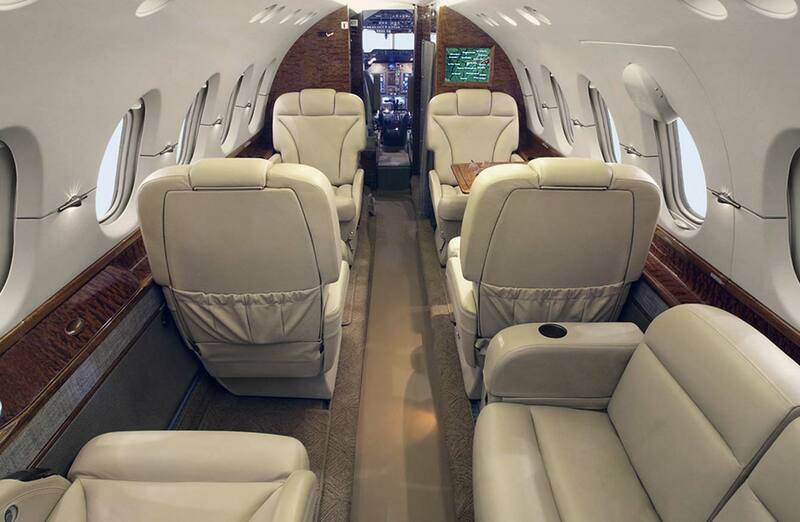 The Hawker 800XP is capable of carrying 8 passengers in comfort for your next Aircraft Charter. It has an onboard toilet and a small galley for hot/cold refreshments. It has a range of up to 2800nm which means it could fly to Perth or Nadi (Fiji) direct.